Ok, y’all- even though summer is winding down, we still have the year’s hottest month left. 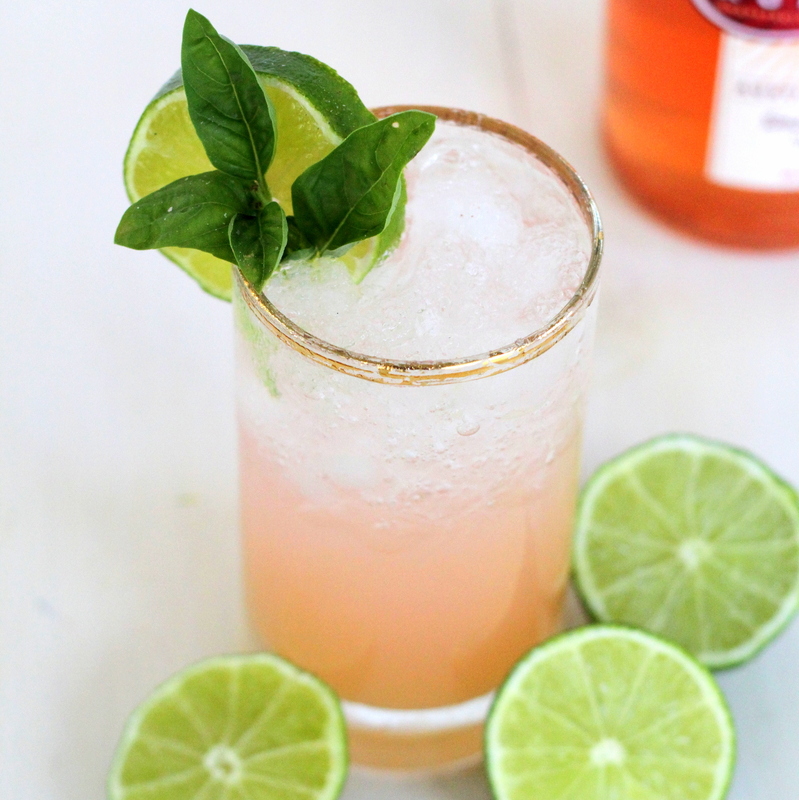 And this grapefruit chilton is THE DRINK for August. Honestly, we drink it year round, but it is so perfectly refreshing in the hot that we had to share. 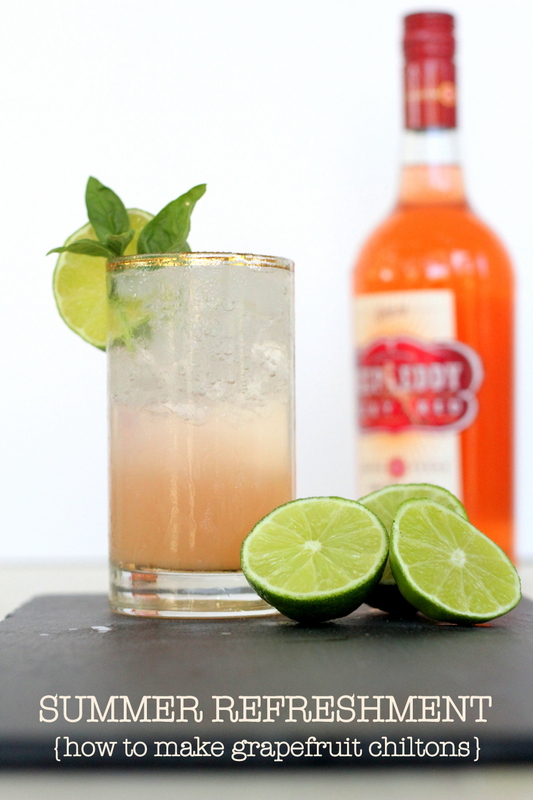 Add ice to a cup, add in juice of half a lime, and a pinch or two of coarse salt, 2 oz of grapefruit vodka (we swear by Deep Eddy’s). Stir lightly with spoon. Fill glass with club soda. Add one more pinch of salt. 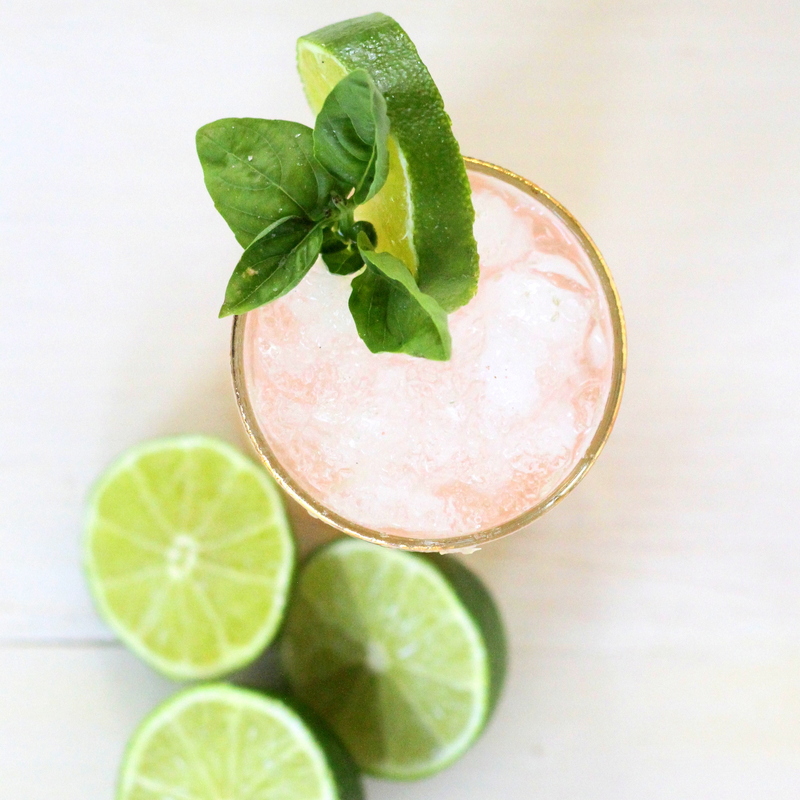 Garnish with lime and basil (both optional). Pinned this. Hopefully making it soon! Yum! Miss you! A good choice for my drink in August. Thanks for your sharing!